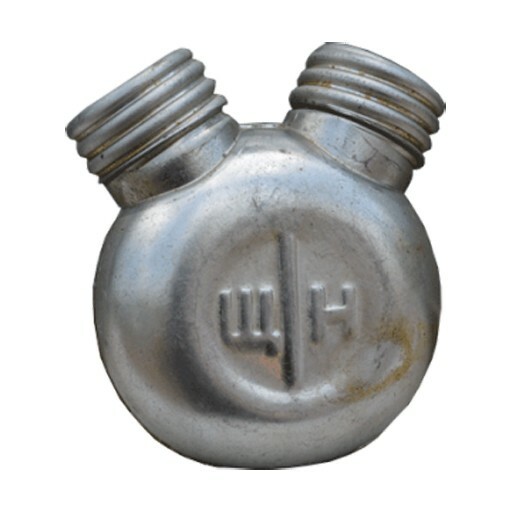 Part of the AK47, SKS or Mosin Nagant cleaning kit, these Russian double hulled oil bottles are an awesome collectible. Used in the field by armed forces for cleaning and lubricating their service rifle. Perfect for the Russian surplus collector or shooting enthusiast alike. You could use one side for a bore cleaner, and the other side for a lubricant. What a cool conversation piece! Used condition. May have traces of original oil.